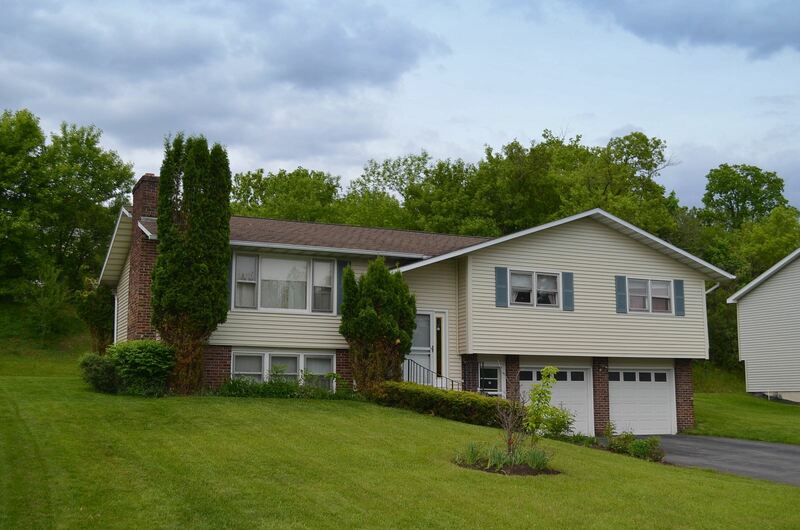 Orvilton Neighborhood, Dewitt NY Home For Sale, Renovated Ranch - Contact Rick Gordon at 315-882-9500 for more information about this home located in Dewitt, New York. Dewitt, NY Neighborhood -. 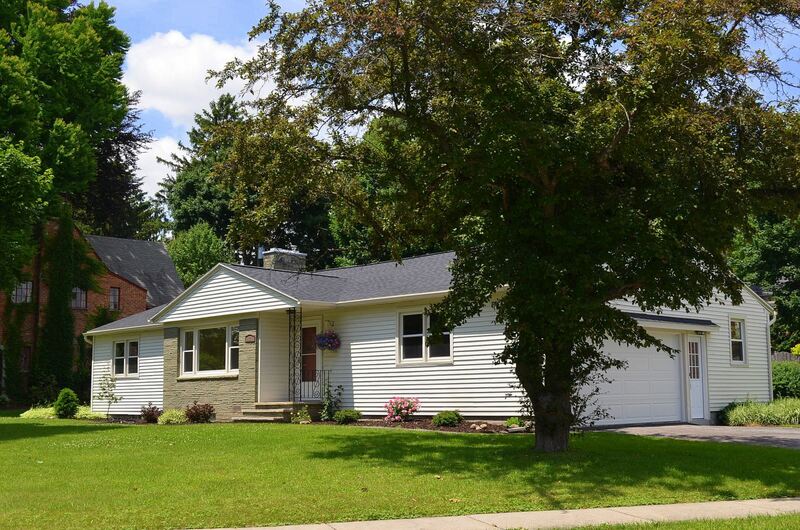 This like new 3 bedroom ranch home is located on a popular Orvilton area of Dewitt and is in the Jamesville-Dewitt School District. Main Living Area Features – It has three bedrooms a living room, dining room and kitchen, 2 full baths, 1 fireplace, and an enclosed sun porch overlooking a private back yard! Professional landscaping and a 2 car garage with access from Orvilton Drive! Call today! Basement – The basement is finished and has a wood burning fireplace. Updates - The roof is new with a transferable warranty, new custom kitchen cabinets with self closing drawers/granite counter tops, new SS appliances, both bathrooms are new from floor to ceiling, refinished hardwood floors throughout, new windows, new overhead garage door as well as new entry doors. Exterior – The exterior offers professional landscaping and a 2 car garage with access from Orvilton Drive. Dewitt NY Home For Sale, Renovated Ranch, Orvilton Neighborhood - Contact Rick Gordon at 315-882-9500 for more information about this home located in Dewitt, New York.